Quickly and easily profile dimensional and shaped objects of any size with EIT®’s 3DCure ™ Multi-Dimensional Measurement System. The system can produce up to 32 simultaneous measurements, which is perfect for setup and process verification of your UV lamp system. 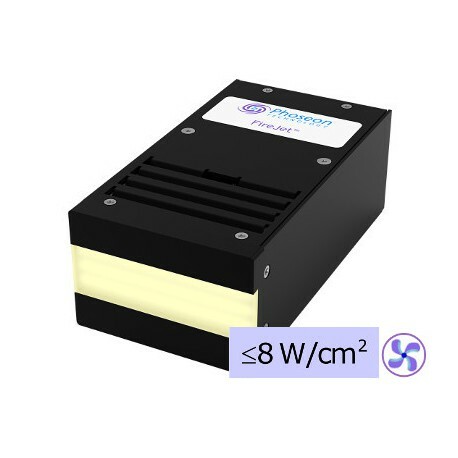 3DCure ™ can be used with UV lamps mounted in a fixed bank or on a robotic arm. 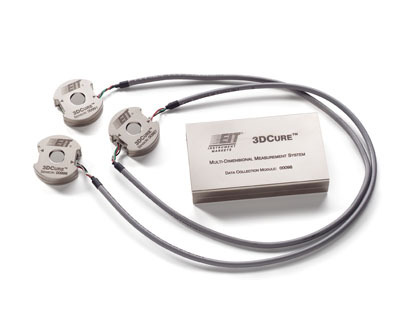 The collected exposure data (W/cm2 and J/cm2) for each sensor is displayed on your computer with the included Cure 3D™ software. The software supports ActiveX® controls and allows customization and export of the data into other programs. 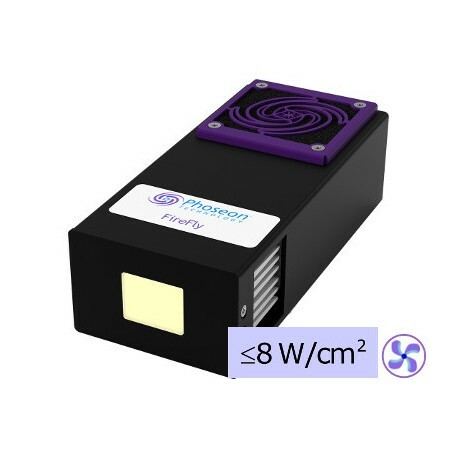 The use of ultra-violet curing on dimensional and shaped objects continues to grow. UV cured coatings offer several advantages over solvents and/or water-borne coatings pressed thermally or with IR. 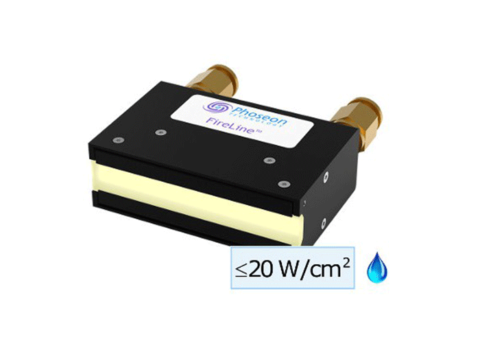 Line design, source placement and/or orientation, documentation of process limits and monitoring production conditions challenge users switching to UV curing tehnology. The 3DCure from EIT® addresses these challenges in a simple, flexible and easy to use measurement system. 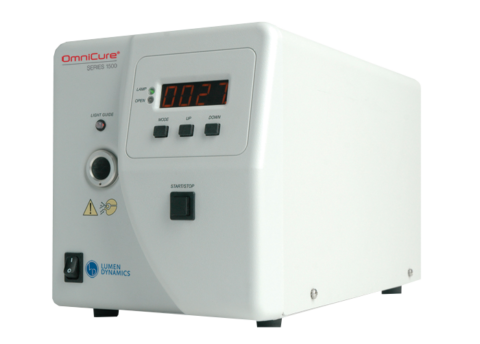 The UV irradiance (W/cm²) and energy density (J/cm²) arriving at multiple points on the cure surface can be easily and simultaneously measured. 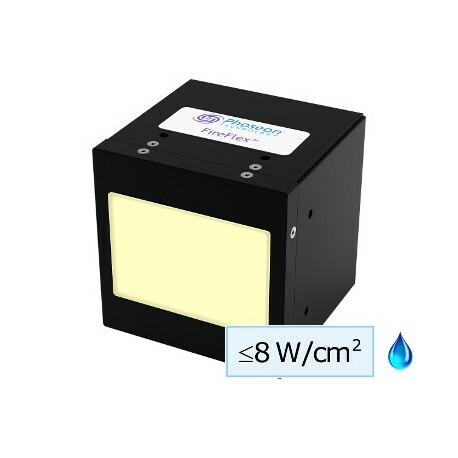 Quickly and easily profile dimensional and shaped objects of any size with EIT®’s 3DCure ™ Multi-Dimensional Measurement System. The system can produce up to 32 simultaneous measurements, which is perfect for setup and process verification of your UV lamp system. 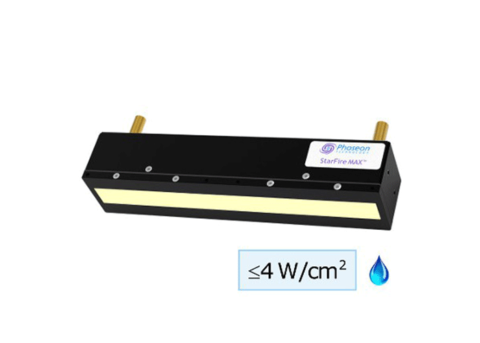 3DCure ™ can be used with UV lamps mounted in a fixed bank or on a robotic arm. 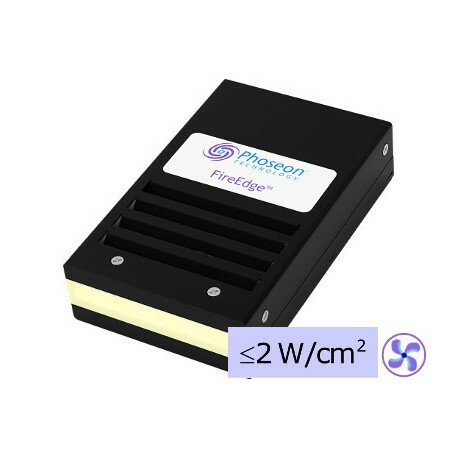 The collected exposure data (W/cm2 and J/cm2) for each sensor is displayed on your computer with the included Cure 3D™ software. The software supports ActiveX® controls and allows customization and export of the data into other programs. 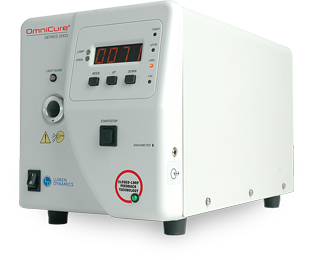 The use of ultra-violet curing on dimensional and shaped objects continues to grow. UV cured coatings offer several advantages over solvents and/or water-borne coatings pressed thermally or with IR. 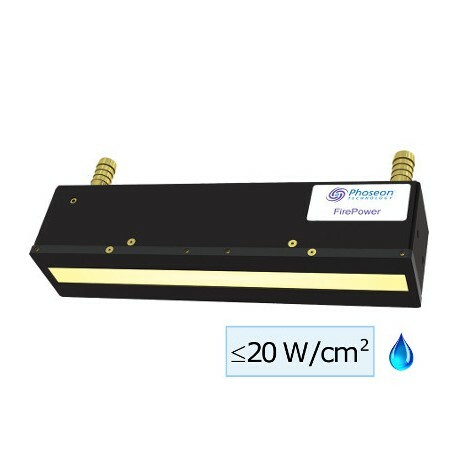 Line design, source placement and/or orientation, documentation of process limits and monitoring production conditions challenge users switching to UV curing tehnology. The 3DCure from EIT® addresses these challenges in a simple, flexible and easy to use measurement system. 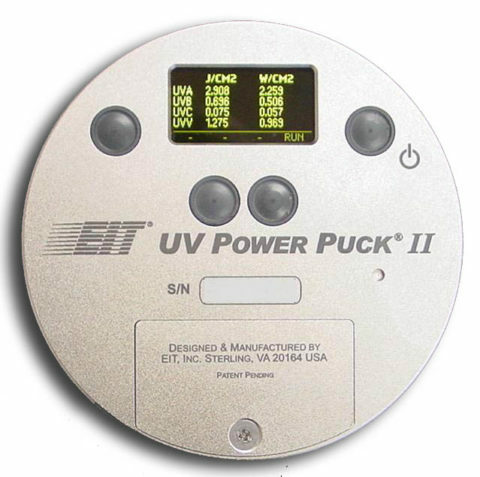 The UV irradiance (W/cm²) and energy density (J/cm²) arriving at multiple points on the cure surface can be easily and simultaneously measured.